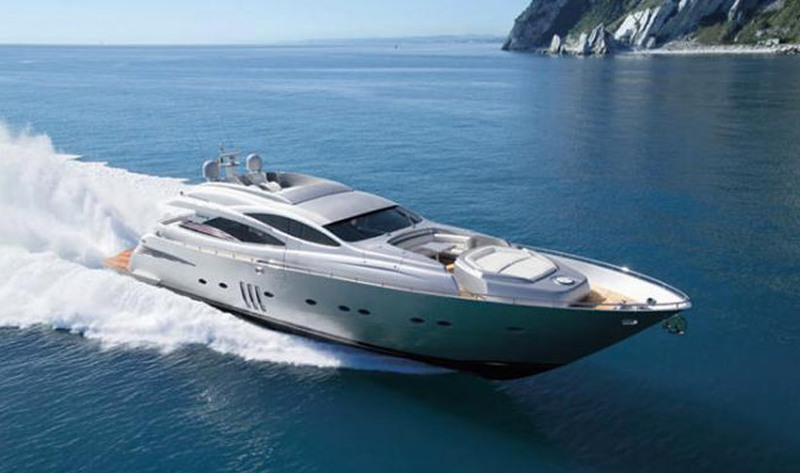 Lux Charters Ibiza can organise amazing watersports add-ons. 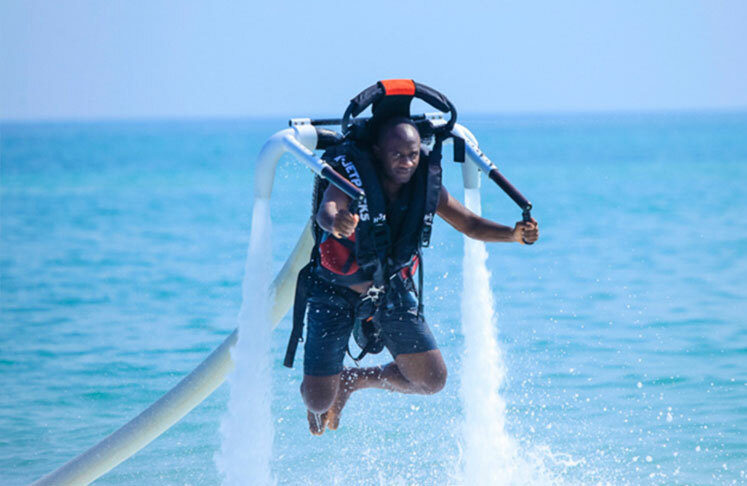 Choose a seabob for the day or have the professional team meet you on your boat for 2 hours of Flyboarding, Hoverboarding or Jetpack, as well as waterskiing, wakeboarding or inflatable riding. 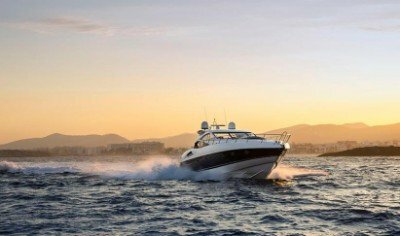 Book an amazing watersports add-on to your charter. 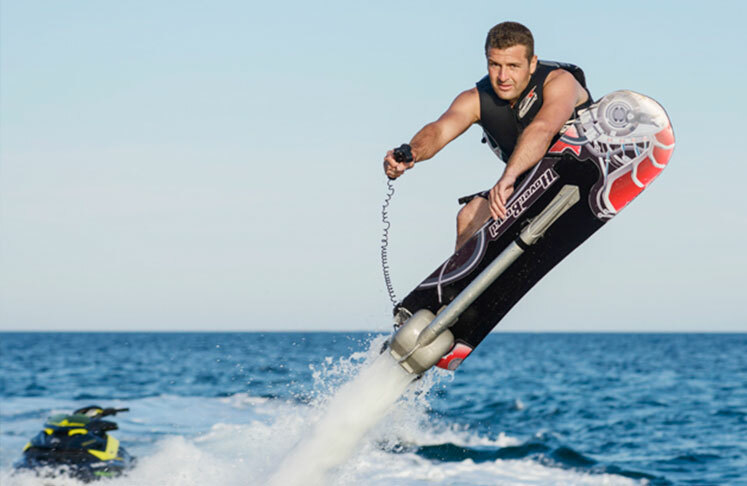 The Flyboard Hoverboard Jetpack package will come to meet you at an agreed time and place. The powerboat arrives with the latest equipment. 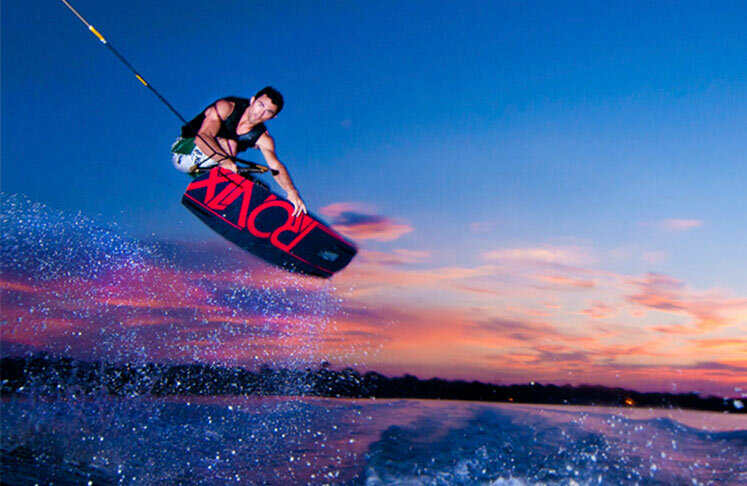 Our partner can also offer you wakeboarding, waterskiing and inflatables at the same time. Please book in advance to avoid any disappointment. The Seabob is a relatively new sea toy, which pulls you along and under the water. Pop on the goggles and away you go. It is easy to manoeuvre and you can go as fast or slow as you wish by simply changing the speed control. The change normally lasts about 4 hours and you should be able to recharge it on your boat for some extra time. The Seabob’s we can organise for you are the newest models. 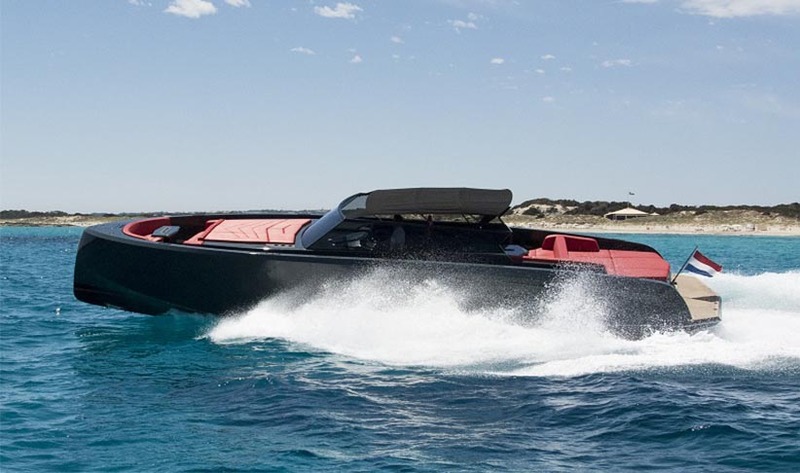 Book wakeboarding, waterskiing and inflatables, if not included in your charter package, can be organised as an add-on. We would arrange that a speedboat comes to meet you at an agreed time and place. Our partner will teach you and your party. 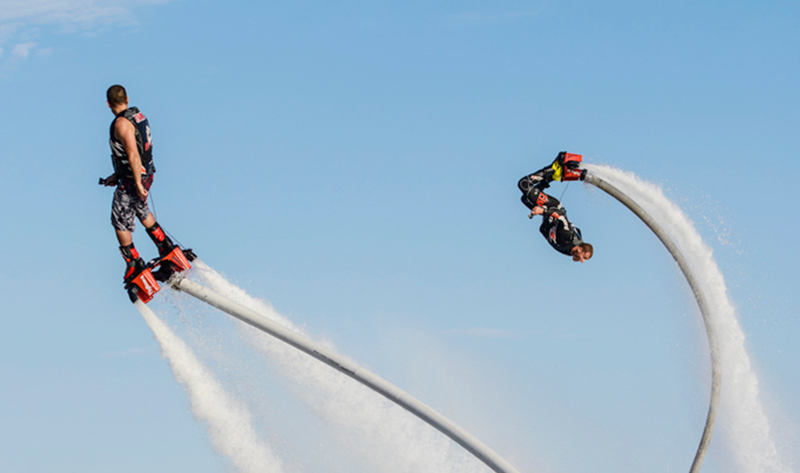 They also have Flyboarding, Hoverboarding and Jetpack at the same time included in the price.